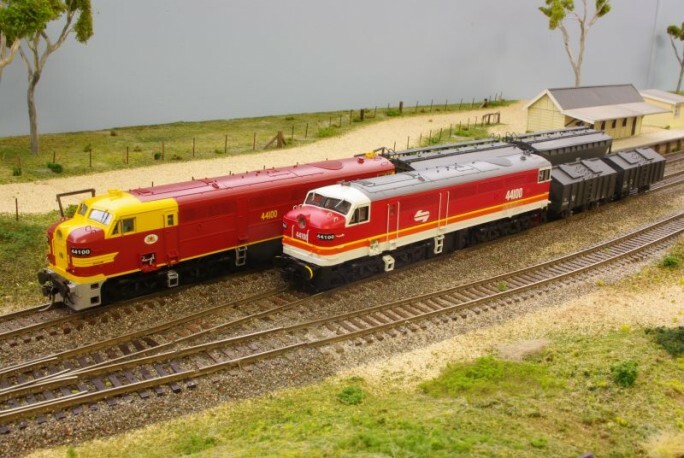 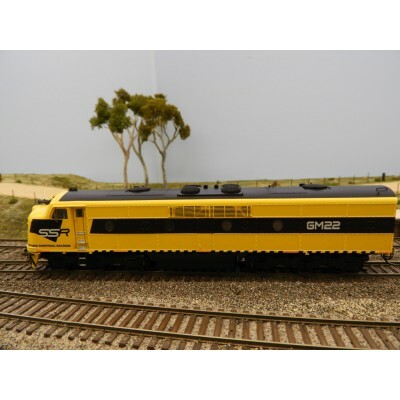 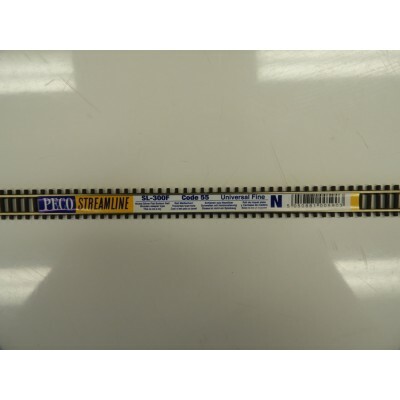 TrainOrama, HiRail, Columbia Models, Austrains, Auscision Models, Atlas, Hornby, Bachmann, Gopher Models, Kato. 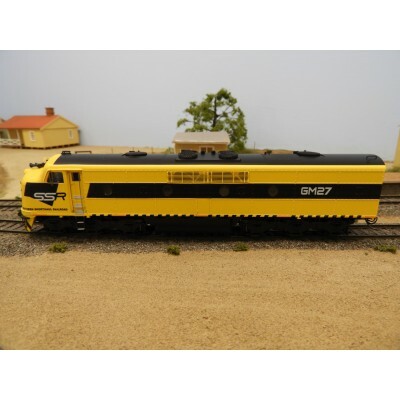 More text can be added here. 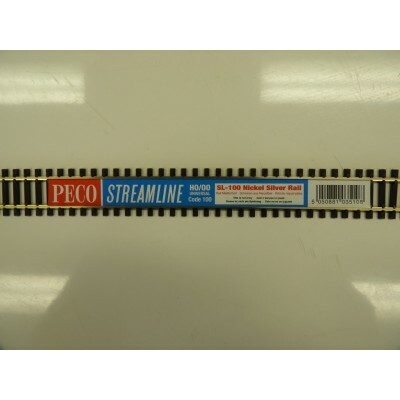 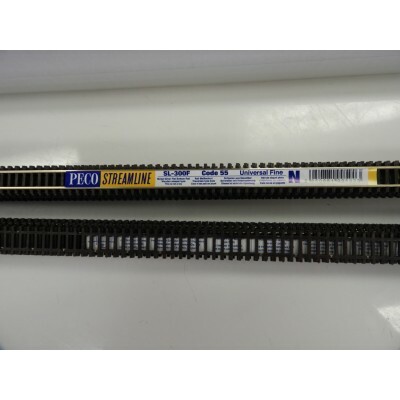 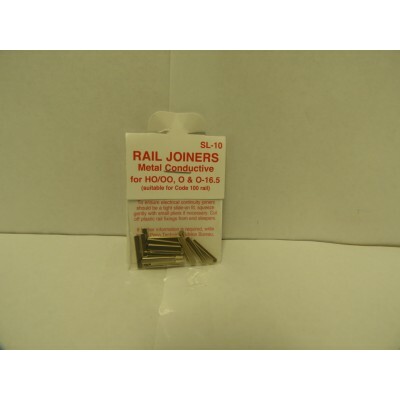 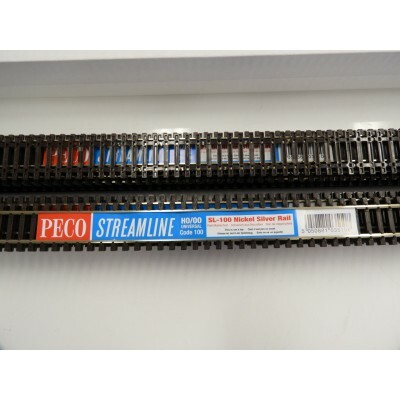 Welcome to Bob's hobbies ￼ !~ You ar..
Code 100 HO/OO Gauge Wooden Sleeper Type Tr..
Rail Joiners Metal Conductive for HO/OO, O &a..
Code 55 N Gauge Wooden Sleeper Type Track ..